Missourians know good food. 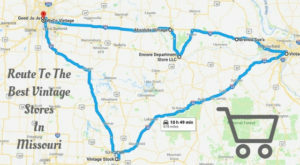 This is why you can find some of the best, most flavorful dishes right here in the Show Me State. From barbecue to pizza and even dessert, we’ve got all the bases covered. 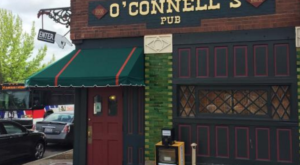 If you’re from Missouri, you’ve certainly tried most of the dishes on this list! Which dish is your favorite? Pork steak is truly a Missouri staple. There are tons of great ways to cook a pork steak but the best way is grilled then smothered in your favorite barbecue sauce! You may think this dish is far too exotic, to be a Missouri classic but then you've obviously never been to Springfield. 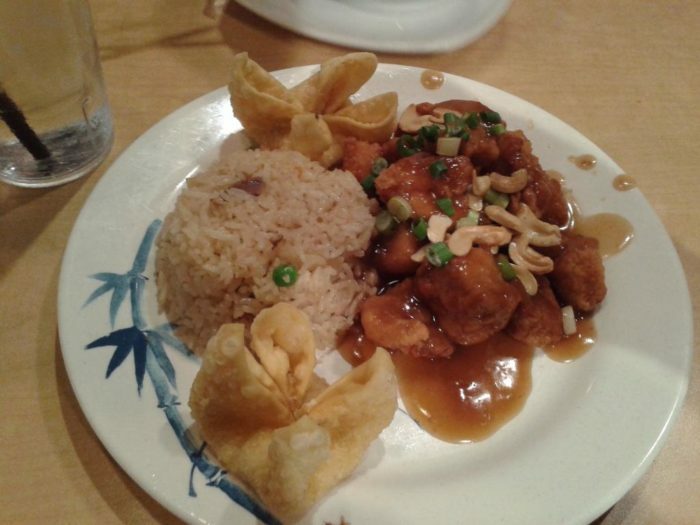 Springfield Cashew Chicken stands out from the crowd with its crispy fried chicken that is then topped with a tangy brown sauce and sprinkled with cashews and green onions. David Leong created this classic dish in his family's restaurant in 1963 and Missourians still can't get enough! 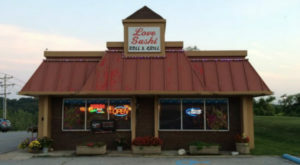 Luckily you can try the original recipe at Leong's Asian Diner at 1540 W. Republic Rd., Springfield. This delectable cut of meat comes from the short loin of a cow. 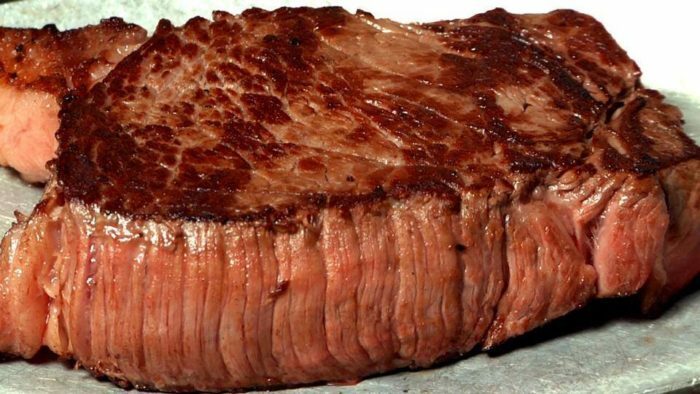 You can find this tender cut at some of the best steakhouses in the state. 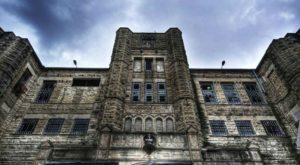 Missouri is home to one of the best types of ice-cream, frozen custard. The difference between ice-cream and custard is the use of eggs. So what is a concrete? It's a frozen custard that is so thick you can turn your cup upside down without losing the contents. 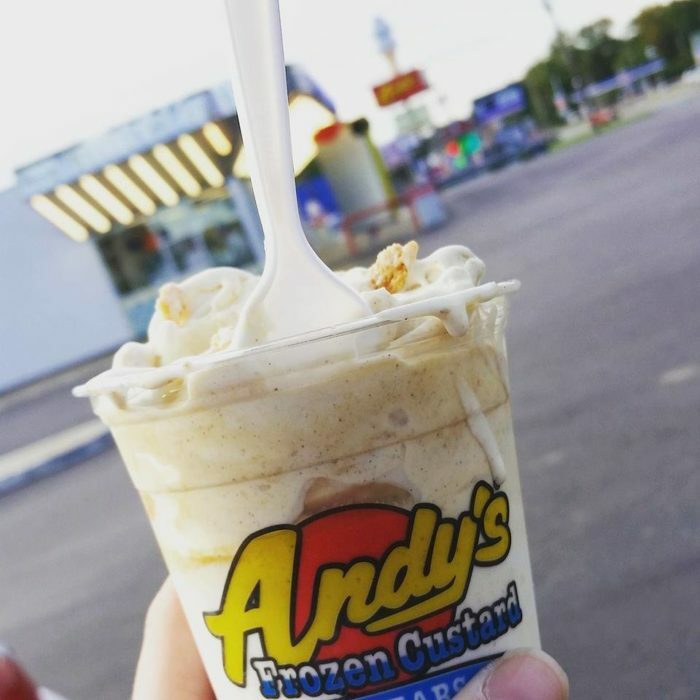 Try one at an Andy's location across the state or at Ted Drewes when you're in St. Louis. 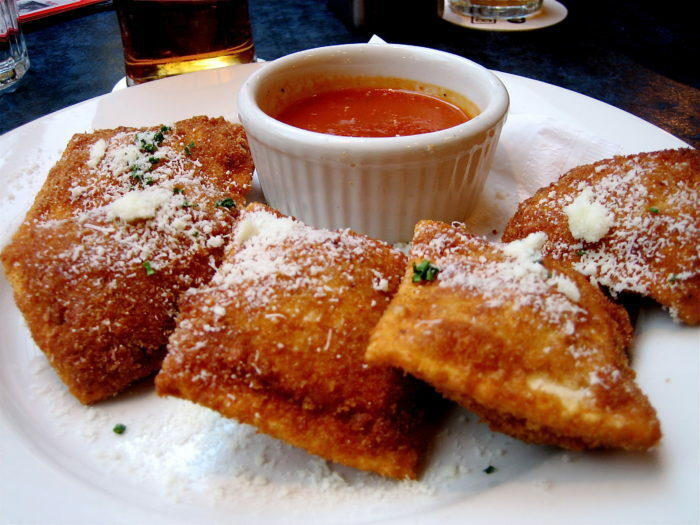 Toasted Ravioli is a classic St. Louis appetizer. However, this tasty dish has traveled across the state bringing joy to all who consume it. 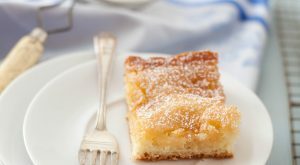 Although the true origin of this deep fried dish is unknown, most accounts can be traced back to the St. Louis Italian-American neighborhood "The Hill". Missourians love their barbecue. 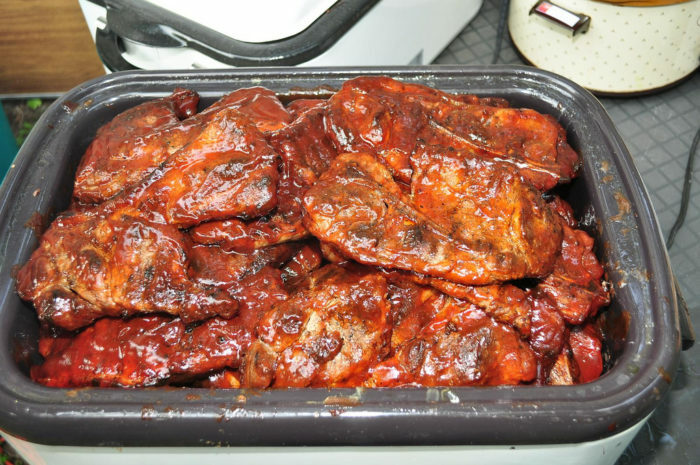 Kansas City, in our opinion, has the best barbecue in the nation and they are known for this signature dish. 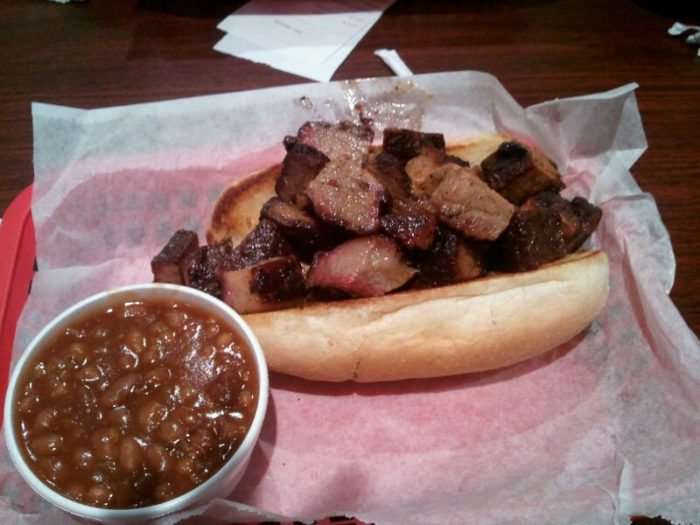 Burnt ends are the delicious, crispy ends that come off of brisket after it's been smoked for hours. On a plate or in a bun and covered in barbecue sauce is the best way to eat burnt ends. The sugary sweet chex cereal dessert is beloved by Missourians. 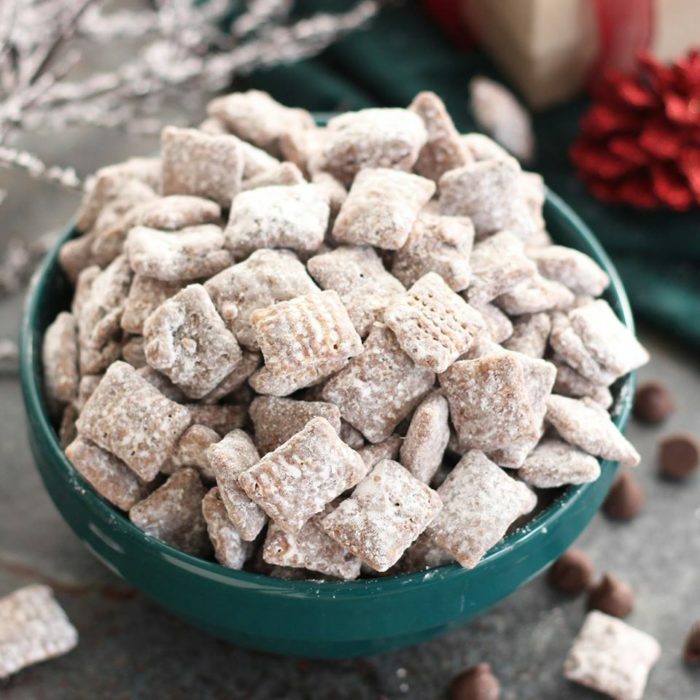 It's not a true picnic, camping trip, or birthday party without puppy chow. 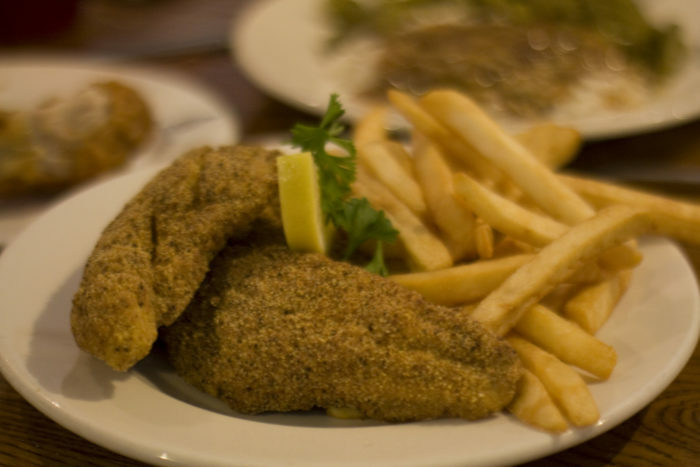 Catfish, it's easily accessible to Missourians and delicious when fried. You can find this classic dish at almost any home style restaurant in the state. St. Louis style pizza is truly one-of-a-kind. Cracker thin, topped with a sweet marinara sauce and provel cheese this regional delight is loved by many. 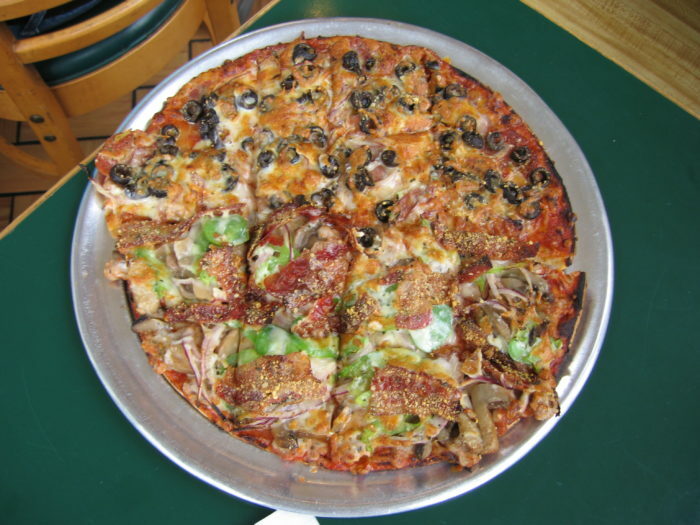 Try a slice for yourself at any of the Imo's locations on the east side of the state. For dessert, you can't go wrong with a classic piece of apple pie. 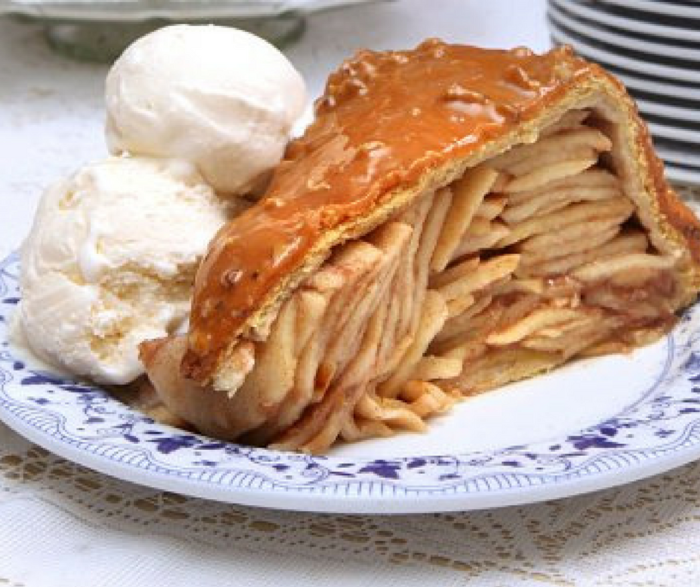 Stuffed with home grown apples, topped with caramel and ice cream, this dessert is truly a classic Missouri dish. 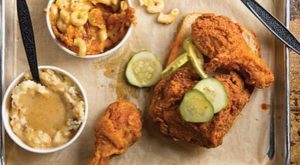 Which of these Midwest dishes is your favorite? 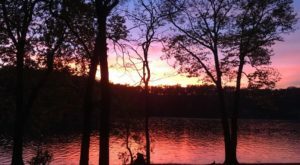 If you just can’t get enough of Missouri barbecue check out our list of 21 BBQ joints that will definitely make your mouth water!